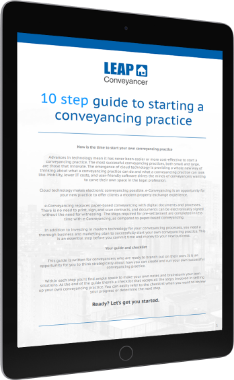 LEAP Conveyancer has extra features and legal software solutions that integrate seamlessly to provide everything you need to run your law firm. InfoTrack provides compelling advantages for your day-to-day searching needs. By Lawyers guides and precedents provide practical guidance to lawyers and conveyancers in small firms. All precedents and letters are listed in sequence, accompanied by explanatory notes on the applicable law that may be required in a matter. Xero is an online accounting solution designed for small businesses. Using the combination of LEAP Conveyancer and Xero, you will be able to perform all your legal billing, trust accounting and any time recording online.  MYOB is an online accounting solution for small to medium sized businesses. LEAP Conveyancer uses MYOB for back office transactions, General Ledger, BAS and payroll. FileMan is a file archiving solution for Australian law firms and conveyancing practices. For firms using LEAP Conveyancer, FileMan is fully integrated allowing you to focus more on revenue generating activities and less on administrative tasks.